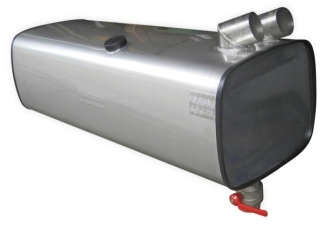 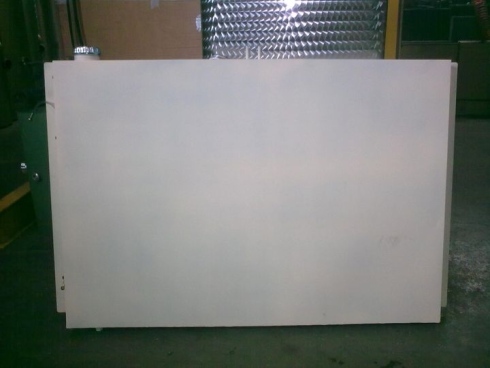 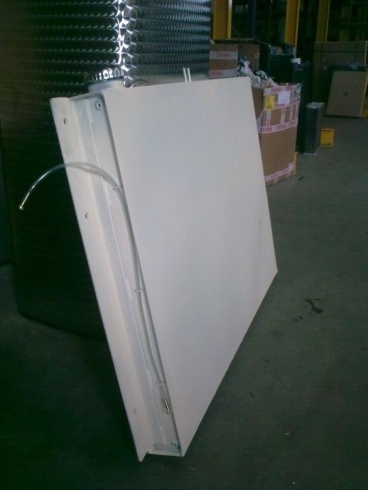 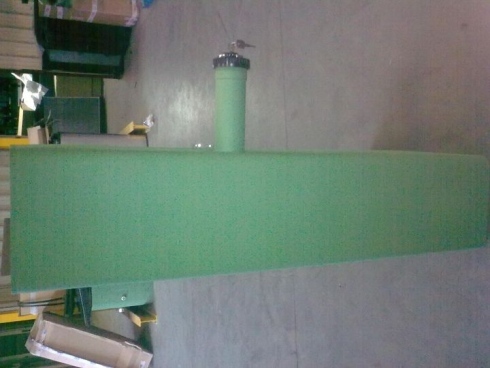 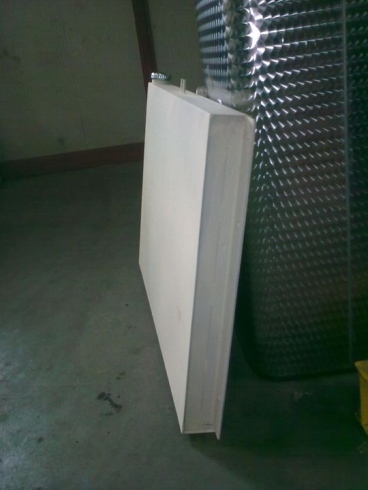 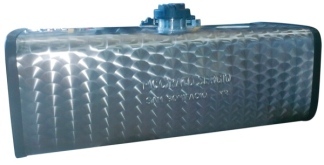 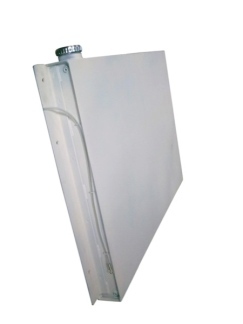 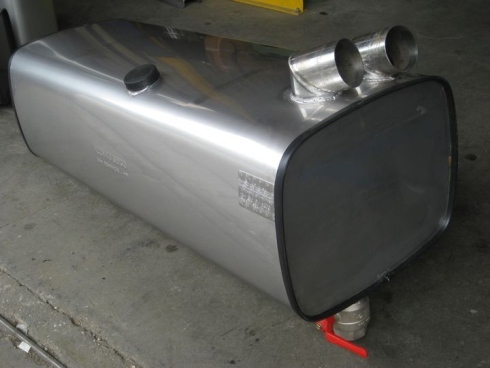 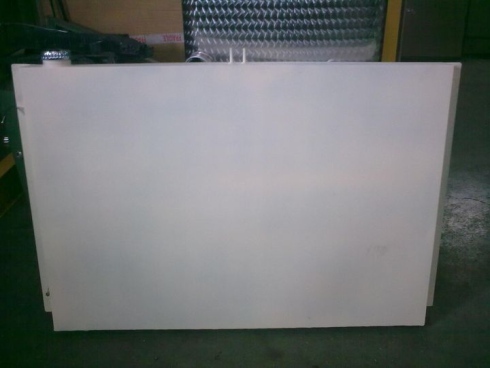 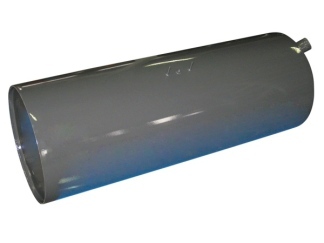 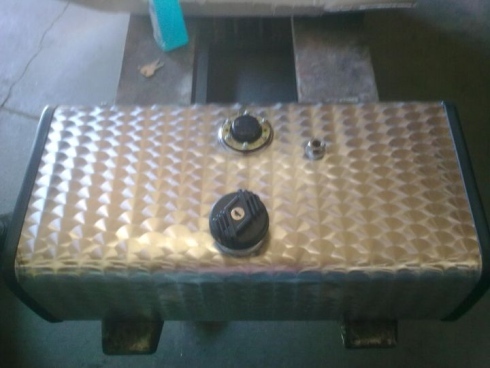 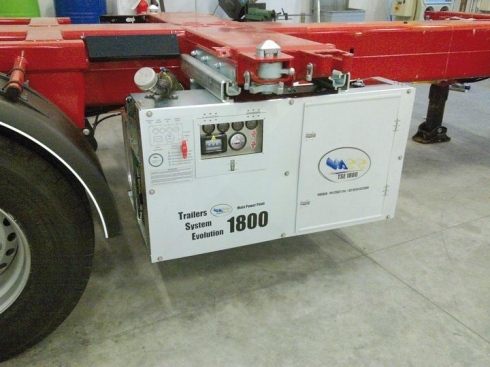 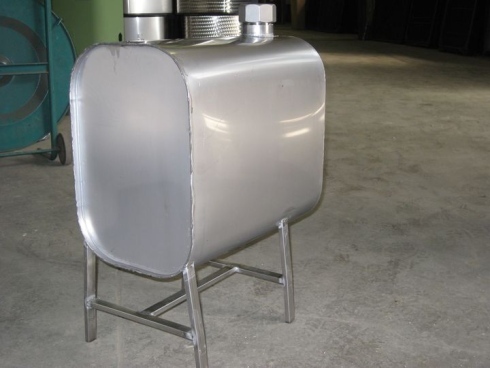 Customized tanks, from sample or drawing, like original ones for busses. 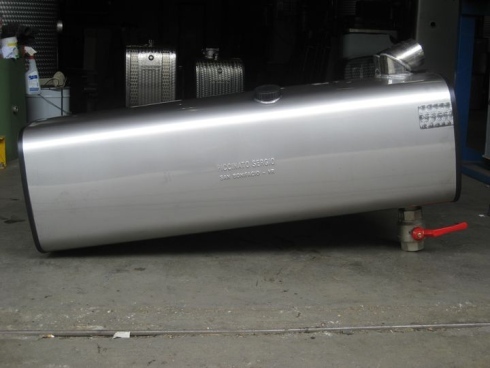 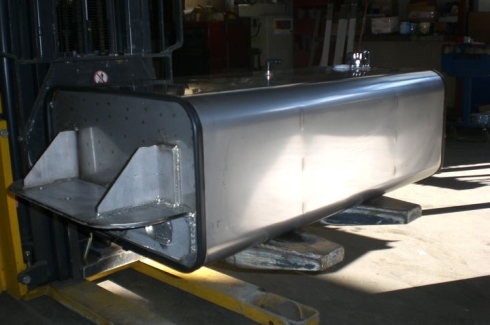 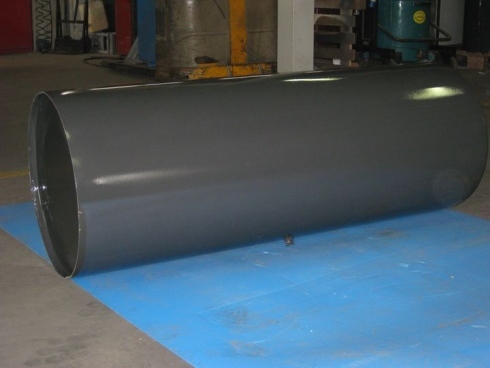 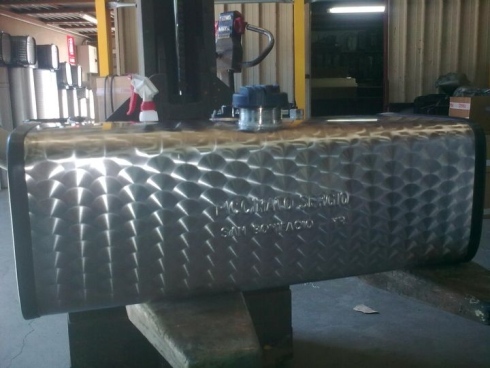 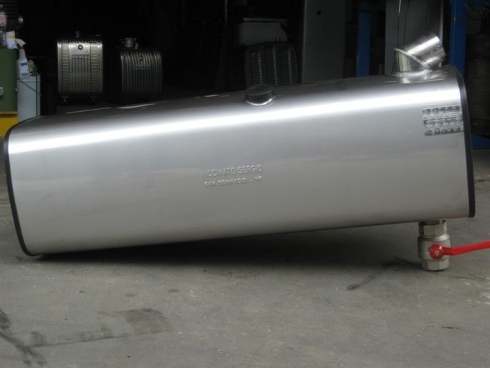 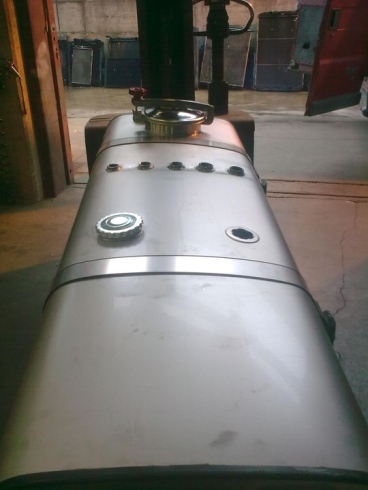 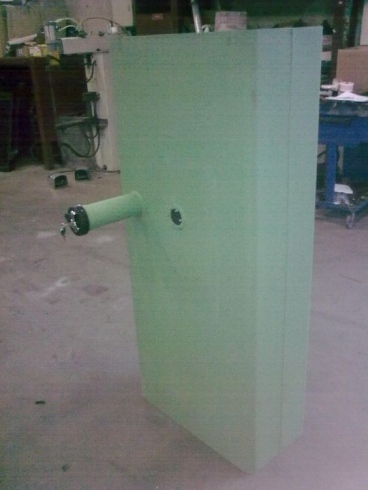 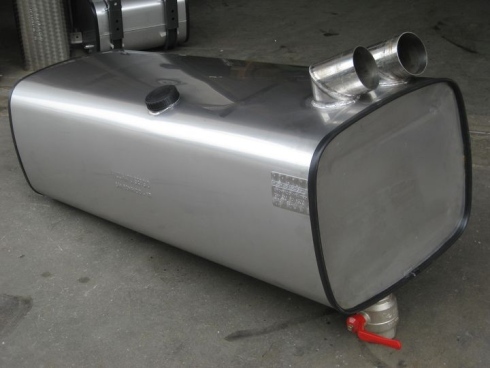 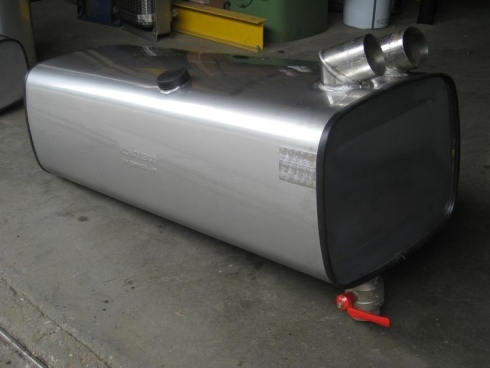 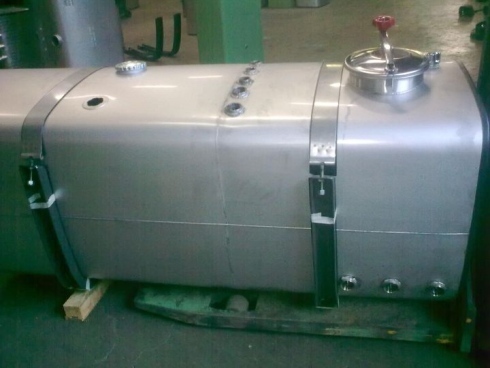 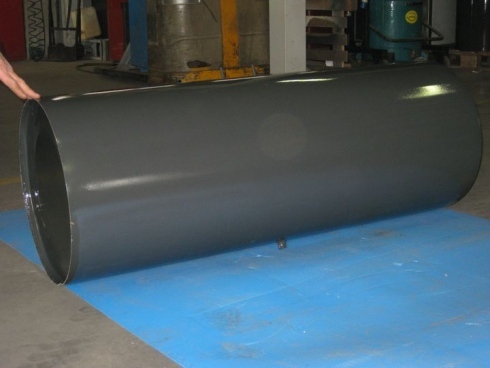 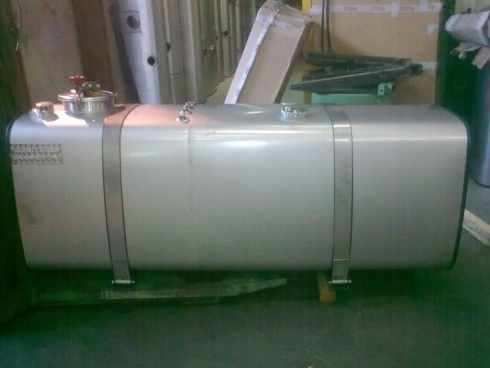 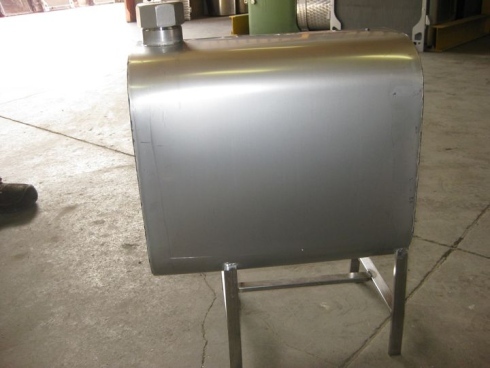 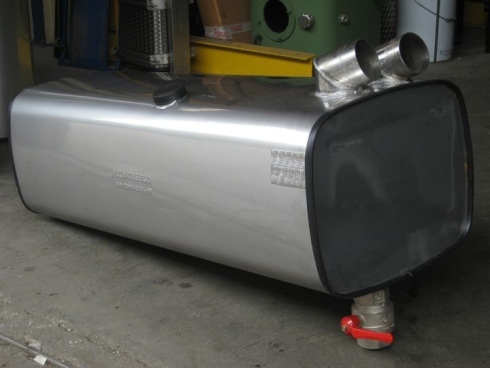 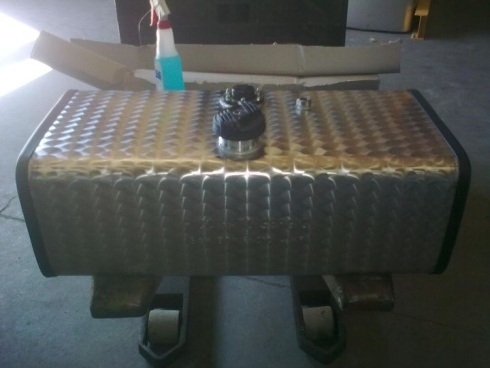 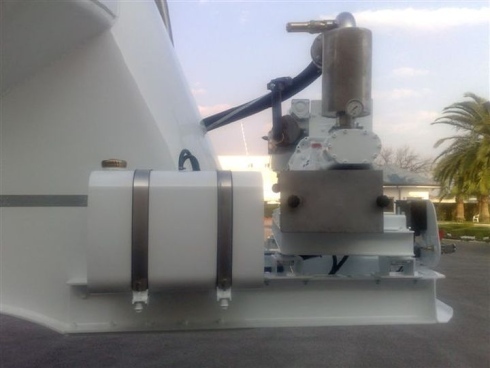 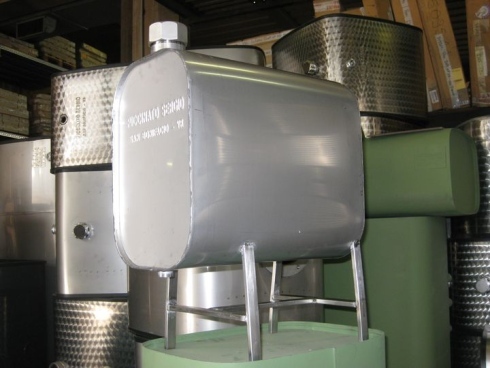 We produce customized tanks for special applications. 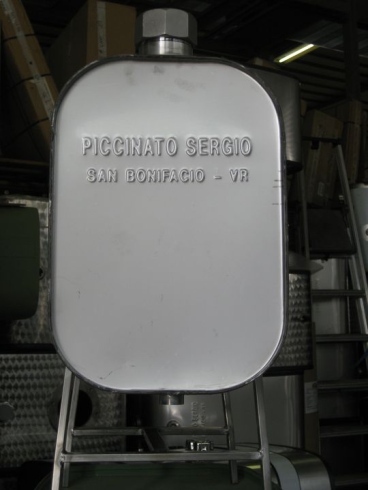 Piccinato Sergio S.r.l. 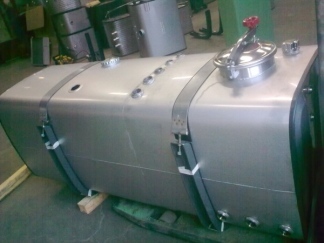 produces customized tanks made of first choice pickled iron or of stainless steel ainsi 304, 2b and flower patterned. 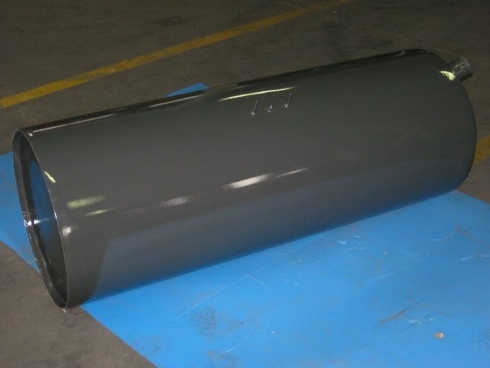 The company’s production occurs upon drawing or sample, with possible specific personalization for special applications.